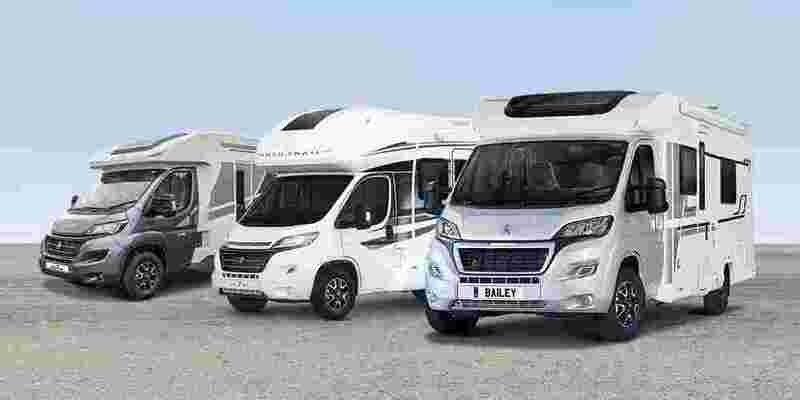 Buying a pre-owned motorhome can be a daunting task, whether you’re buying you’re first or tenth motorhome - motorhomes come in all shapes, layouts, sizes and with wildly varying price ranges. 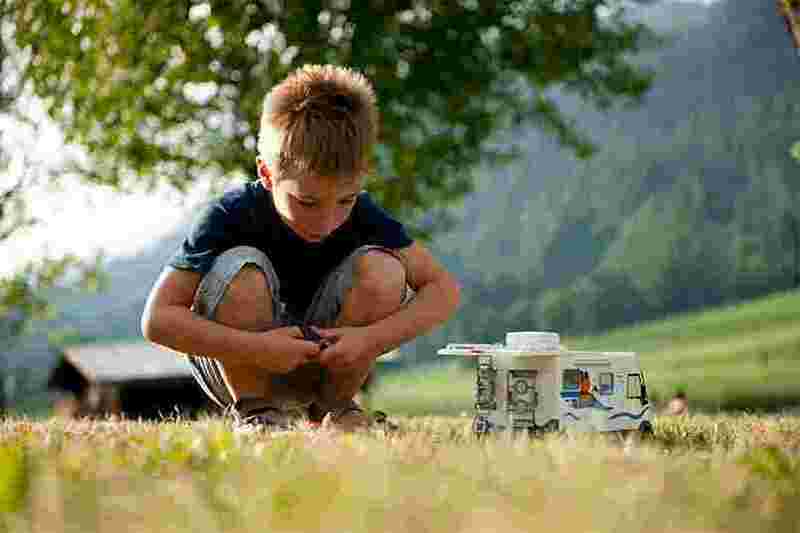 You want to make sure you get the best motorhome for your needs. 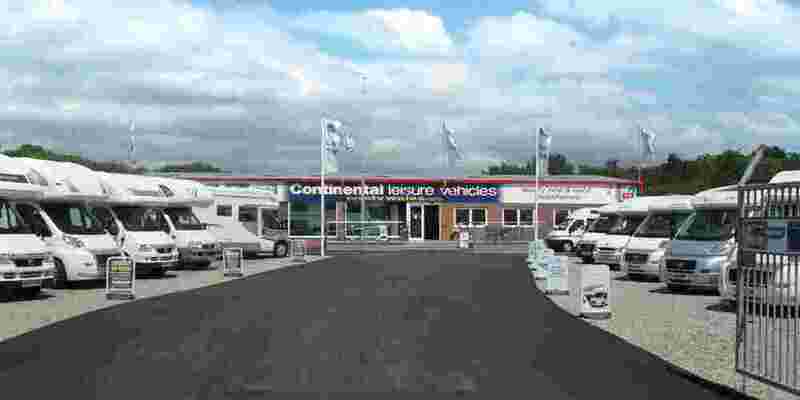 At Continental we've been helping people buy since 1985 and we think we offer some of the best used motorhomes, not only in Wales, but in the UK. The testament to this is the amount of used motorhomes we sell every year and the distance people travel to buy a used motorhome from us. Our family run business doesn't do any high-pressure sales tactics or silly promotions, we just offer great motorhomes at great prices. 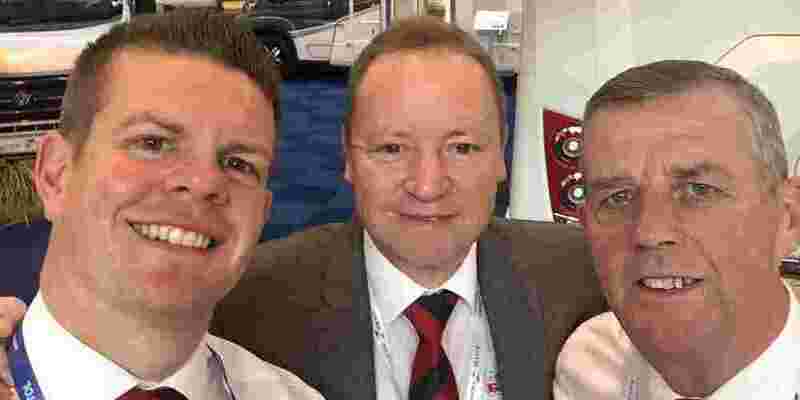 Our trained sales staff know all about the used motorhomes we're selling and are on hand to offer any help or advice as required by you to make sure you get the right used motorhome at the right price for you. Maybe you need help choosing the right layout, or some finance quotations, or are just wanting general advice regarding a specific detail about any of our used motorhomes, then our friendly team are there to help you. 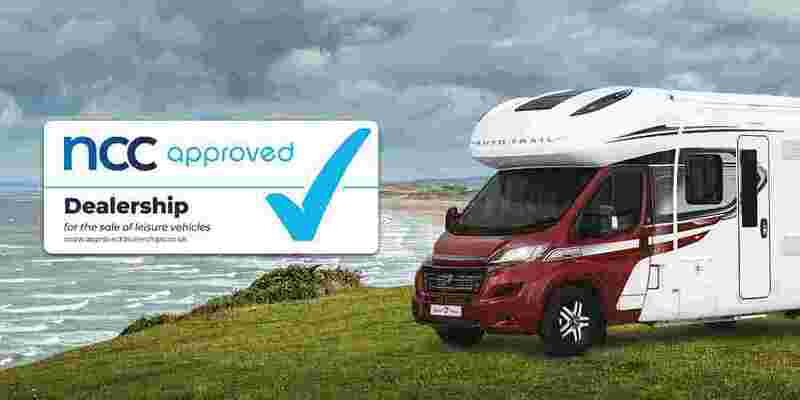 All our used motorhomes are inspected and checked by our NCC Approved Workshop before collection, meaning that you don't have to worry about any mechanical issues, water leaks, gas or electrics. 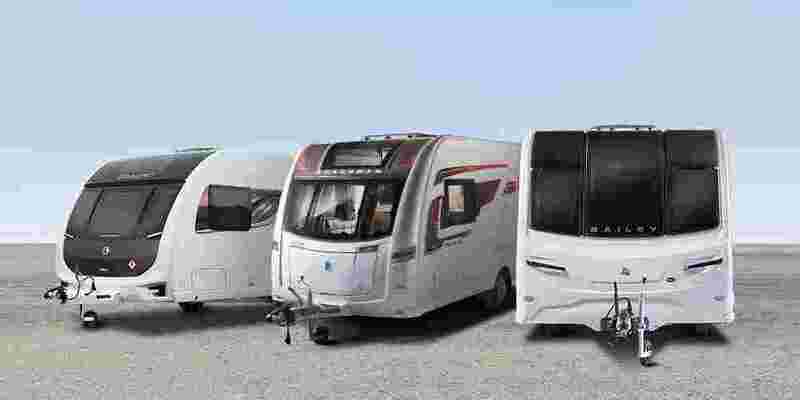 In addition, all our used motorhomes are HPI checked which gives you peace of mind with regards to making sure the used motorhome your thinking of buying has no outstanding finance on it, or that it hasn’t been involved in any kind of accident in the past. We put new MOT's on our used motorhomes and offer 12 months warranty supplied by MB&G, who are one of the leading providers of motorhome warranties and this can be extended up to the lifetime of your ownership of the motorhome. 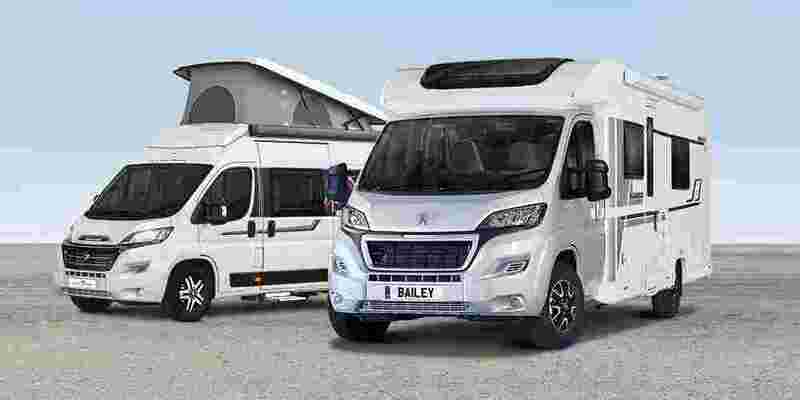 Plus, all our customers get a full handover and demonstration on collection day about how the motorhome operates, and we follow this up with a free overnight stay at a local campsite to give you the chance to familiarise yourself with your new purchase. We try to take all the worry out of buying a used motorhome.